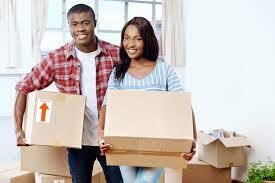 Looking for a moving company in Rochester, NY? 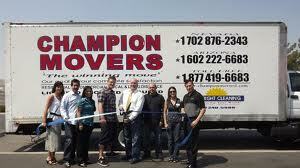 Champion Moving and Storage serves all of Monroe County, whether you are moving to or from. Local moves, Long Distance moves and all types, large and small are our specialty. Do not book a move in the area without at least hearing from us, something tells us you won�t be disappointed! By sharing your experience with Champion Moving , it will help other customers to make a right choice of using this company.